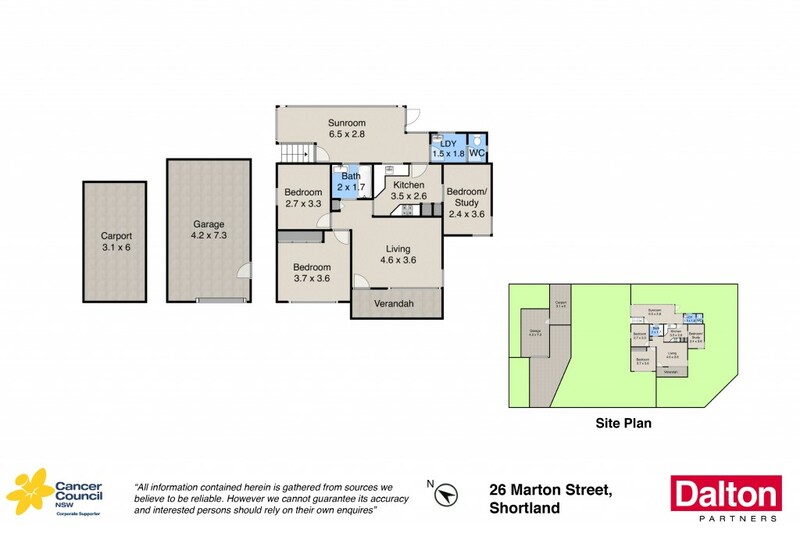 Welcome to Shortland! This 3 bedroom, corner block property sits on a 645m2 approx level block and positioned in a very convenient location. Close to transport, parks, shops and Newcastle University. Renovate and extend or knock down and develop (STCA). * 3 bedrooms with ceiling fans, master with built in robe. * Updated kitchen with gas cooking and dishwasher. * Combined lounge and dining. * Reverse cycle air con, gas heating and gas hot water. * Corner level block 645m2 approx. * Single garage with carport, great size private yard. * Close to transport, parks and sporting fields, shops and University.